Swiss trading house Trafigura has become the largest exporter of oil from Russian state-owned energy major Rosneft, Russian newspaper Vedomosti has reported, with reference to UK newspaper the Financial Times. The Geneva-based trading house entered pre-pay deals that were not subject to sanctions for the physical supply of oil, effectively helping Rosneft raise short-term funds. 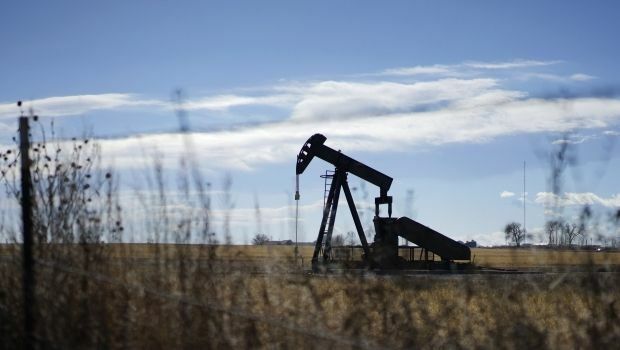 According to data of Nefte Compass agency, it is reported that through a series of deals with Rosneft, Trafigura exported almost nine million barrels of crude in April, worth more than $500 million. In May, export continued at similar level. Last year, Trafigura’s deals with Russia’s Rosneft rarely amounted to more than one million barrels per month, but currently Trafigura has surpassed its main rivals, Glencore and Vitol, in terms of transaction volumes. Bankers, trading houses and lawyers said the key to growth of the transactions was credit. According to them, the company arranged pre-pay oil deals for physical supplies that are permitted under sanctions, thus helping Rosneft raise short-term funds. U.S. sanctions prohibit Rosneft and other Russian companies to attract long-term loans. “We use our balance sheet strength with many countries and companies to do prepayment business,” a spokesman for Trafigura said. According to the source familiar with the matter, fifteen banks are providing financing to Trafigura for the pre-pay deals. Other traders said they are unlikely to follow Trafigura’s example and will take a more cautious approach to dealing with companies that are under sanctions.